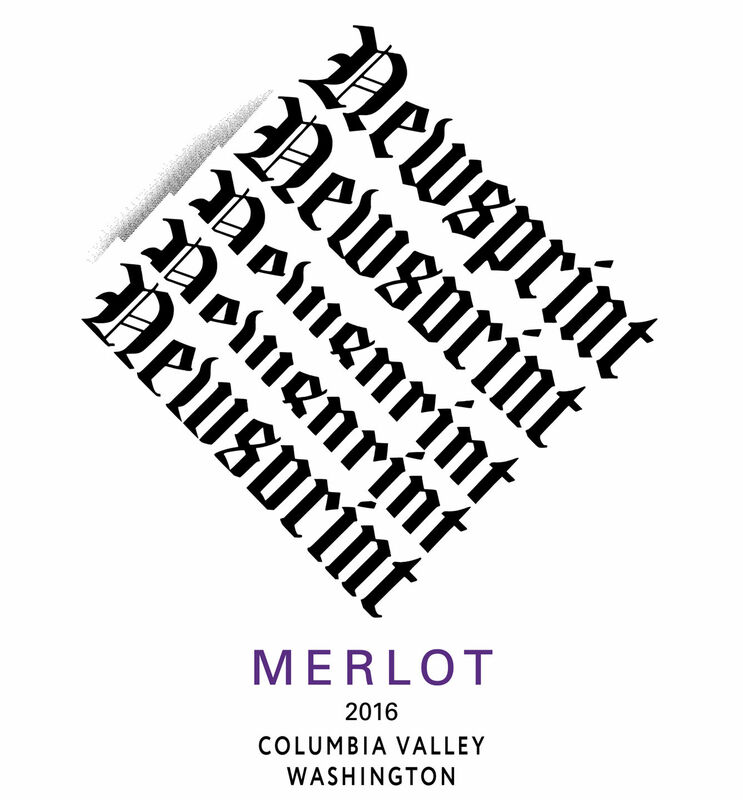 The wines of Guardian and Newsprint. TWO LABELS; 16 SPECTACULAR WINES. The finest Washington grapes, the best French oak and plenty of doting upon by the winemaking team. From our big Bordeaux-style blends, to our stunning straight varietal reds to our crisp and juicy whites to our fun red blends, we always strive to make the most delicious wines around. Plain and simple we love to make wine and we hope you enjoy what we’re producing. We brought a hint of butter and just a touch of oak to this Chardonnay party! For our 2016 vintage of Newsprint Chardonnay we used 40% new French oak barrels that are water-bent. This Chardonnay, hailing from Conner Lee Vineyard, features notes of gorgeous golden delicious apple and yellow plum. This Chardonnay has great texture, with very focused flavors and a sleek finish. This gorgeous wine is zippy, zesty and downright delicious. Our 100% Sauvignon Blanc hails from the majestic Klipsun Vineyard, on Red Mountain. It’s fermented eight weeks on 80% new French oak before being transferred to stainless tanks. This vintage features notes of white grapefruit, lemon zest, lemon meringue pie, pear nectar and creamy vanilla. The mouth-feel is tangy, zingy, juicy and bright. This wine is pure sunshine. 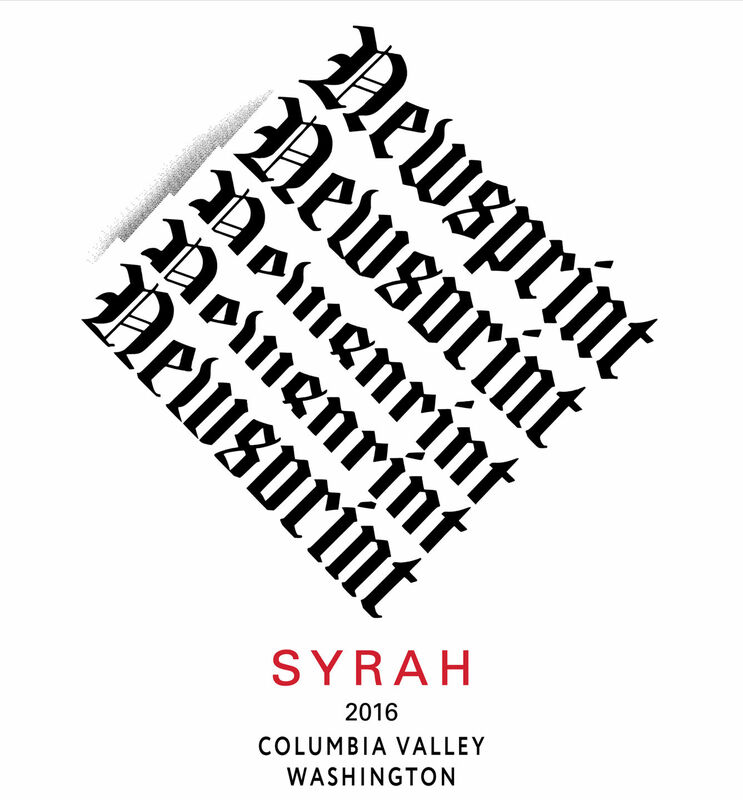 When we created Newsprint we were focused on just making straight varietals for it. But we ARE Guardian Cellars and this IS Washington, how could we not make a delicious red blend? This tasty blend is comprised of 65% Cabernet and 35% Syrah and is primarily Red Mountain fruit. This rich, dense and full wine won’t disappoint. This vintage features notes of raspberry, black cherry, vanilla and dark, juicy, red fruit. Drink it now! Our version of THE Washington blend is 42% Cabernet, 28% Syrah, 28% Merlot and 2% Petit Verdot. Right from the beginning this wine exudes ripe wild blackberry and plum jam. These dark fruit notes are soon joined by the sweet notes of vanilla latte and roasted coffee along with some black pepper spice. The mouth-feel is dense, lengthy and generous. Although good now, this vintage is an age-worthy wine. Read all about it! This 100% Red Mountain Cabernet packs a whole lot of deliciousness in one heck of an affordable bottle. This wine features ripe fruit with hints of vanilla and wood smoke on the nose. The palate is super juicy, full of ripe dark berry, black cherry and plum jam flavors; these delicious fruits are complemented by a sprinkling of tannins aimed to give great structure to this wine. Get ready to understand why people are have fallen in love with Malbec. The intense vineyard heat on these berries has yielded a muscular, but not aggressive, wine. Your mouth will be coated with the concentrated flavors of juicy black berry right from the get go. As the flavor lingers, black pepper and spice will envelop your mouth. Although big and powerful, this wine is perfect for any occasion. Holy moly, we love Washington Merlot and this wine showcases how gorgeous this berry can truly be. This 100 percent Merlot is sourced from some of the finest vineyards across Columbia Valley, Wahluke Slope and Red Mountain. This stunner features notes of bright, fresh, picked cherry, red currant, bay leaf and cedar. The mouthfeel is firm and focused. Oh yeah, this berry-busting wine is back! The Alibi rounds out our triple threat of Bordeaux-style blends here at Guardian- you started the year with Gun Metal and The Wanted and now it’s time for the Red Mountain blend. A blend of 50% Cabernet, 44% Merlot and 6% Petit Verdot this vintage is full of notes of blackberry, black cherry, italian black plum and vanilla. This is definitely a classic Red Mountain wine, it’s round, full, concentrated and dense. The finish and lovely and lifted. The Alibi was aged 21 months on 75% new French oak. This is the first Syrah from out own plantings on Red Mountain. Even for young Syrah plantings, this wine has some great depth and structure. The ripe Red Mountain fruit mingles with a little gamey meat and some green-olive tapenade. We did a small amount of whole cluster and a 50% stem-back to create this chewy Syrah. Welcome back old friend. The Rookie, known around the winery as Jennifer’s favorite, will definitely knock your socks off! Back for its ninth vintage, this stunner was sourced from Klipsun and Obelisco vineyards, in Red Mountain, and aged 20 months on 80% new French oak. This is a classic Cabernet featuring notes of black currant, black licorice, thyme, savory herb, tobacco leaf, cola and leather. As Jennifer says, this wine is just plain yum. There are small quantities of some of our library wines that occasionally become available. For a variety of reasons, we start the library with three cases of wine. Over several years, that dwindles down until we get to the point that we want to have the final case for library and will sell off any remaining bottles. If a past vintage of wine is not on this page it is because it is sold off. This is classic Syrah with a little oomph. It’s a blend of 97% Syrah with 3% Viognier sourced from StoneTree Vineyard in the Wahluke Slope. This velvety and lush wine was aged 18 months on 45% new French oak and is full of notes of blueberry, white pepper and tar. It’s a serious wine with tons of mouthfeel. 350 cases. Don’t confuse this for a syrah or an ink blotter re-fill. This wine is ridiculously dark in color. Upon seeing it in your glass, you’ll know this wine has incredible intensity. The flavors of boysenberry syrup, fruit punch and huckleberry in this wine are meet with some grippy tannins. The wine is powerful, but still maintains a velvety richness to make it drinkable now. This wine is juicy, expressive and just plain delicious. The most recent vintage of this Bordeaux-style beauty from StoneTree Vineyard, in the Wahluke Slope, is a blend of 43% Cabernet, 43% Cabernet Franc and 14% Petit Verdot. This wine features notes of ripe cherry, vanilla and praline nougat in the mouth. The Wanted was aged 22 months on 50% new French oak. 300 cases. This lovely wine was made to show off all the beauty you can find in warm weather Cabernet Franc. This vintage starts with fresh ripe raspberry flavors that are soon greeted with hints of bay leaf, star anise and black licorice. The flavors are very pure, fresh and simple. Available only to members of the Usual Suspects Wine Club (USWC). This club is currently on waitlist status. We invite you to join our other club, The Heist, and remain on the USWC waitlist. © 2019 Guardian Vineyards All Rights Reserved.